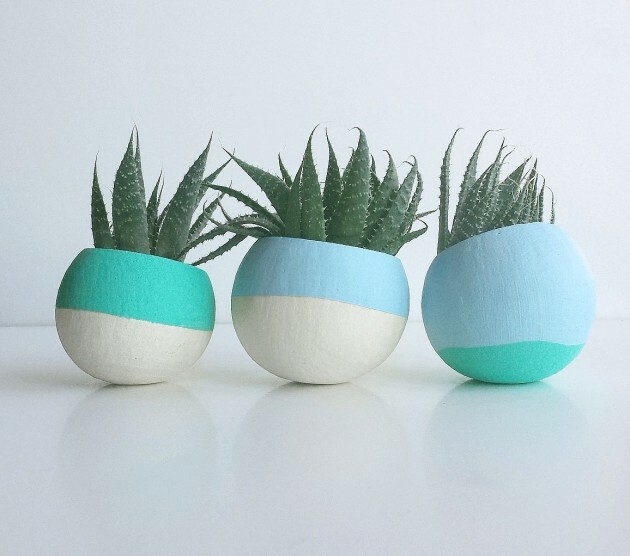 Spring is in it’s prime time and summer is next in line. 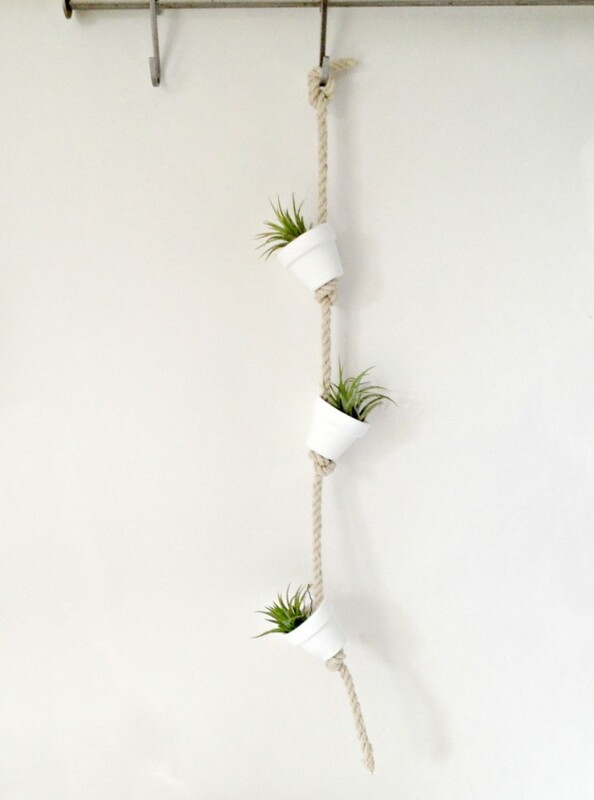 We’ve been making posts about decorating your home and garden so it always fits the season, and today is no different. 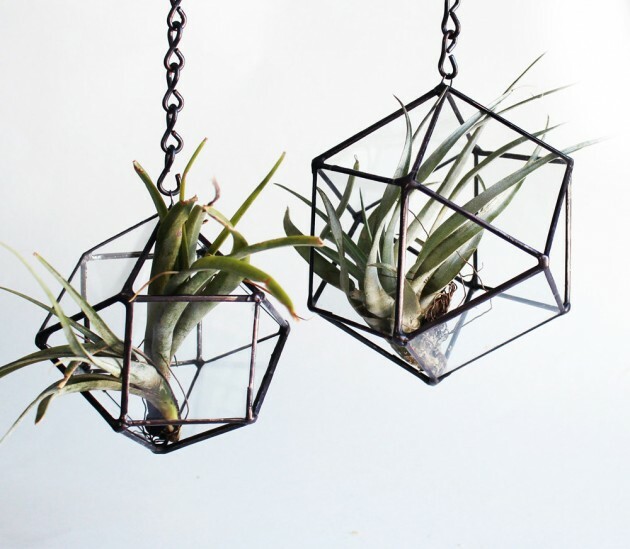 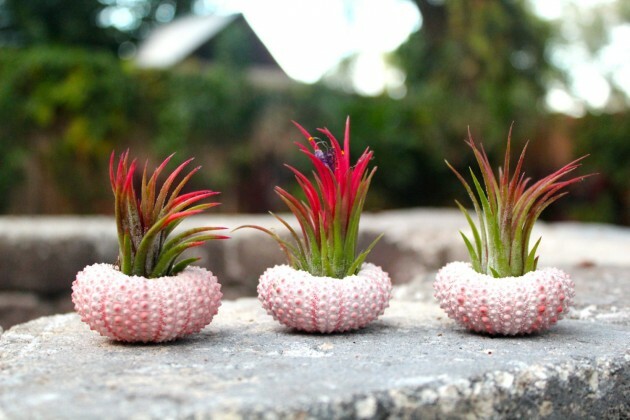 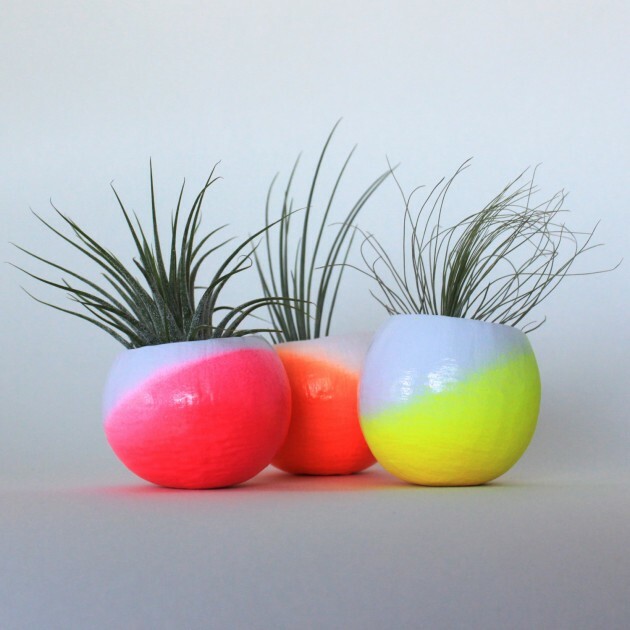 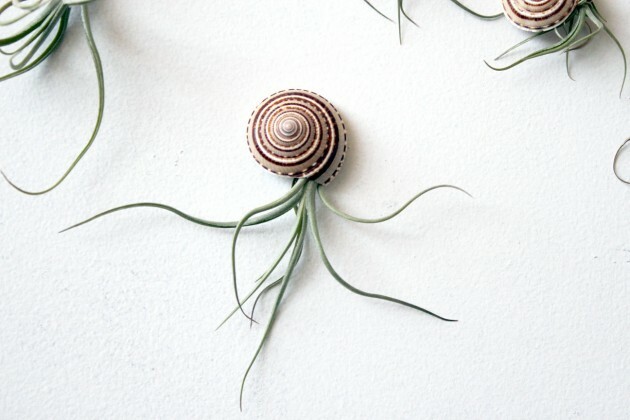 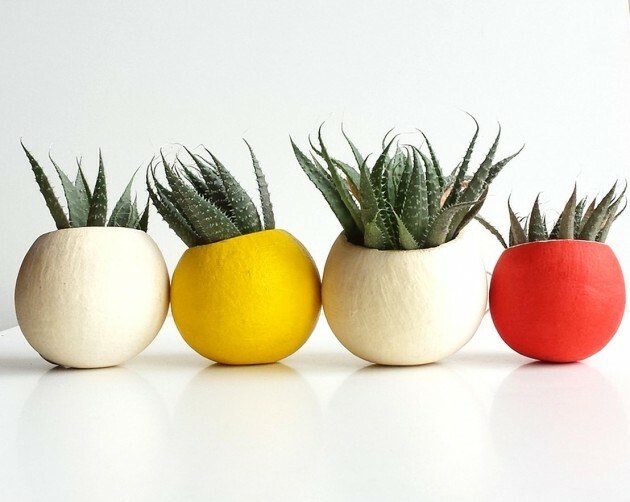 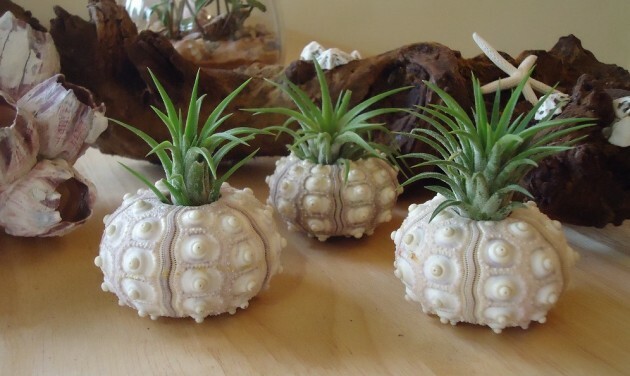 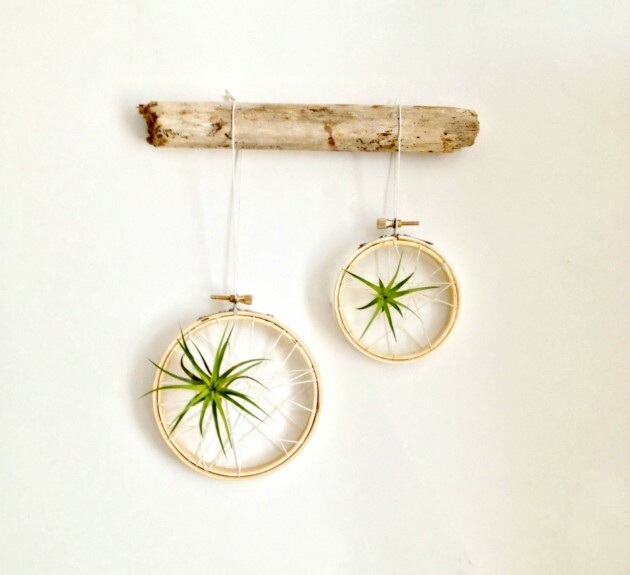 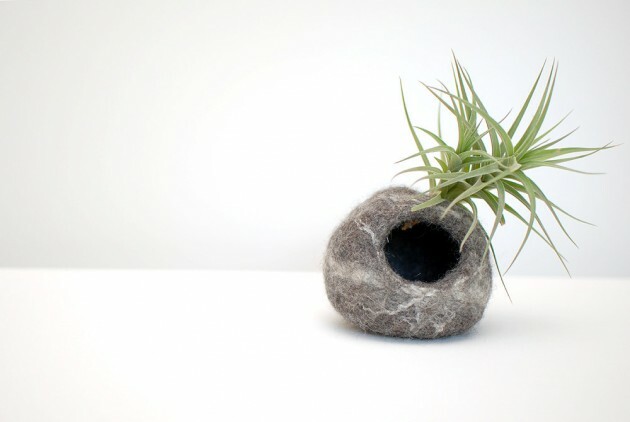 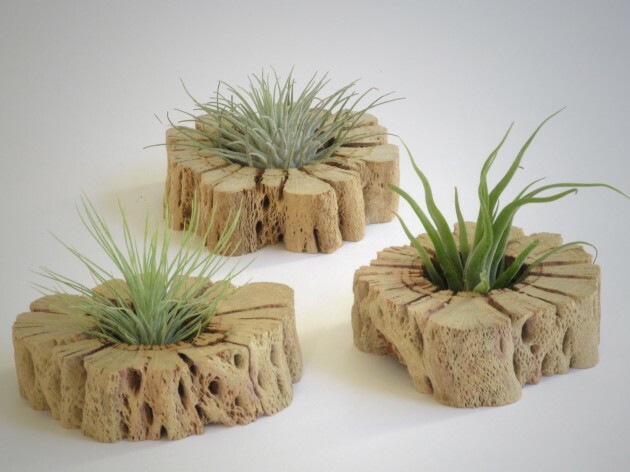 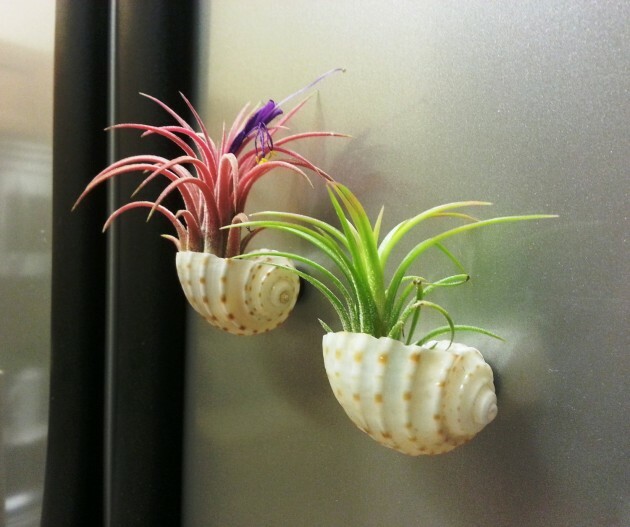 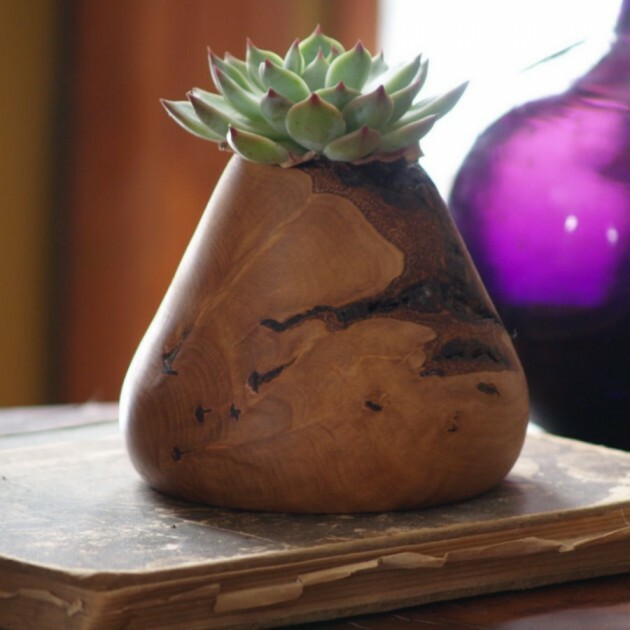 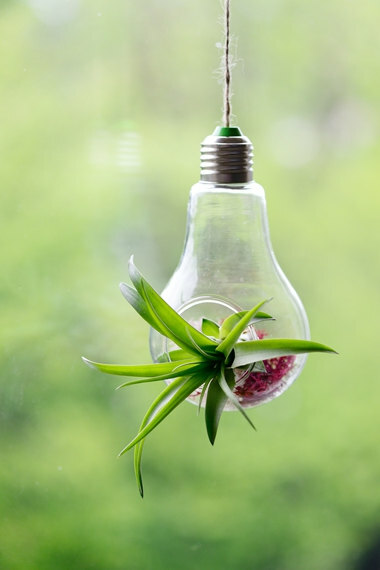 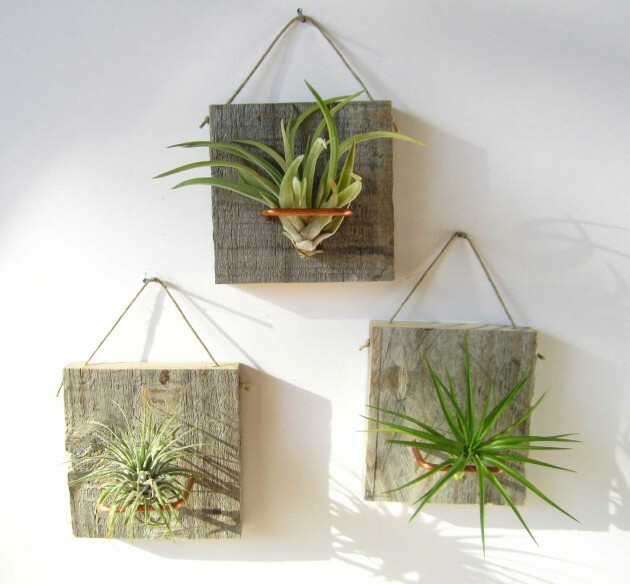 On today’s list, we’ve made a nice collection of 20 creative handmade air plant decorations featuring a large amount of ideas about how you can use air plants and a lot of creative planters in order to decorate your home or even your garden or office. 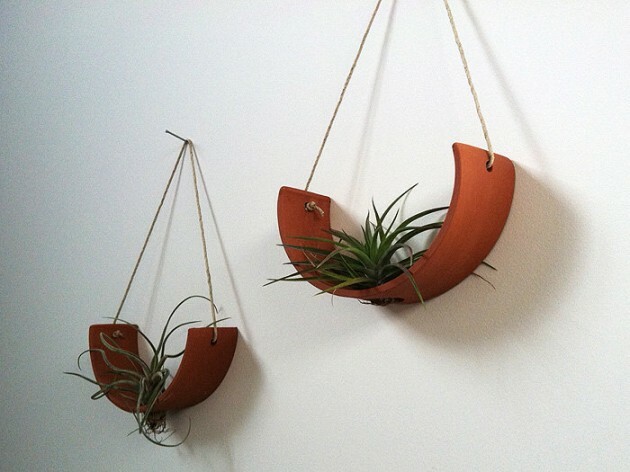 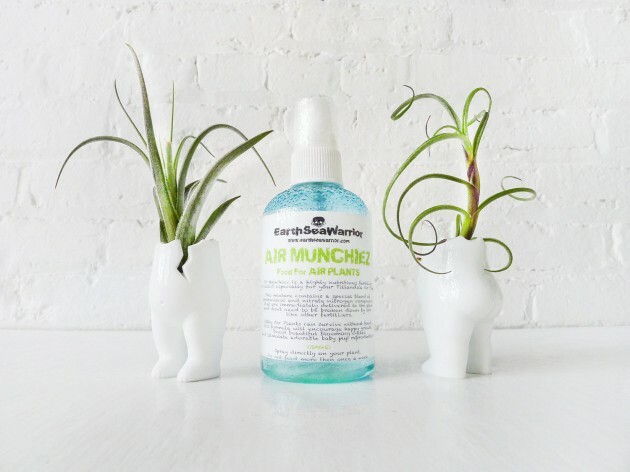 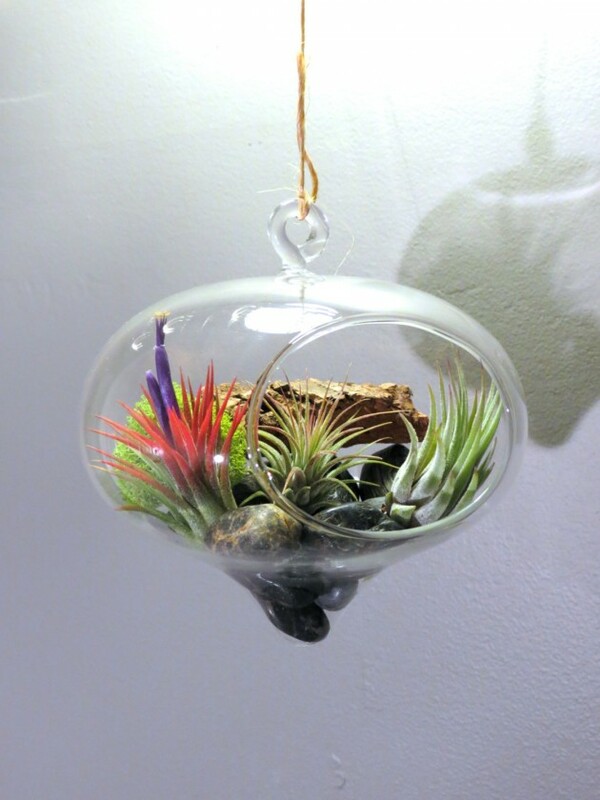 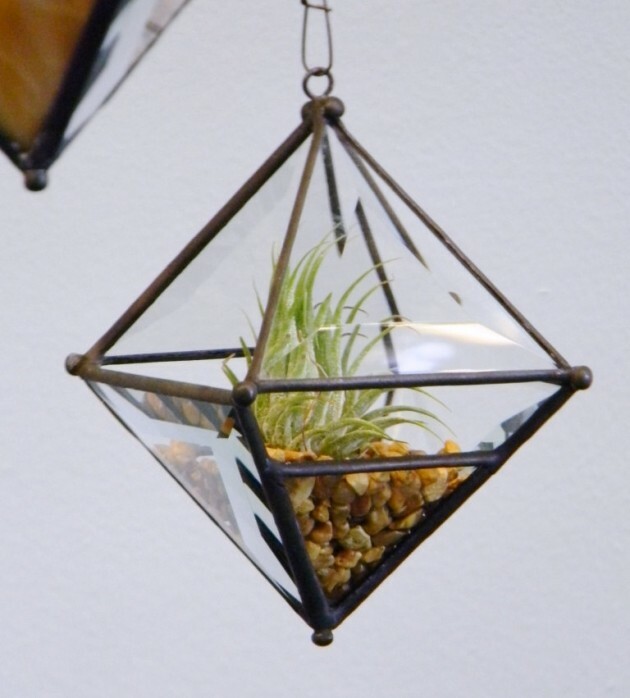 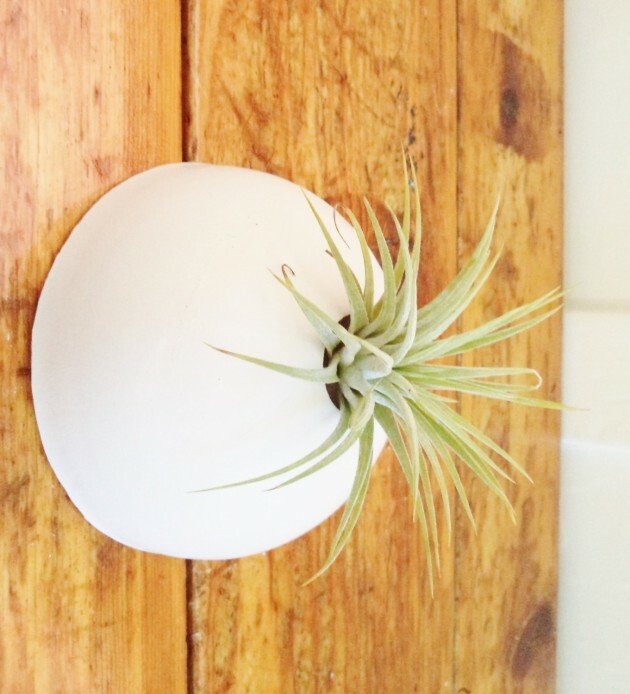 There aren’t any specific limitations on where you can use air plants as decorations because they can fit anywhere with the right planter design.